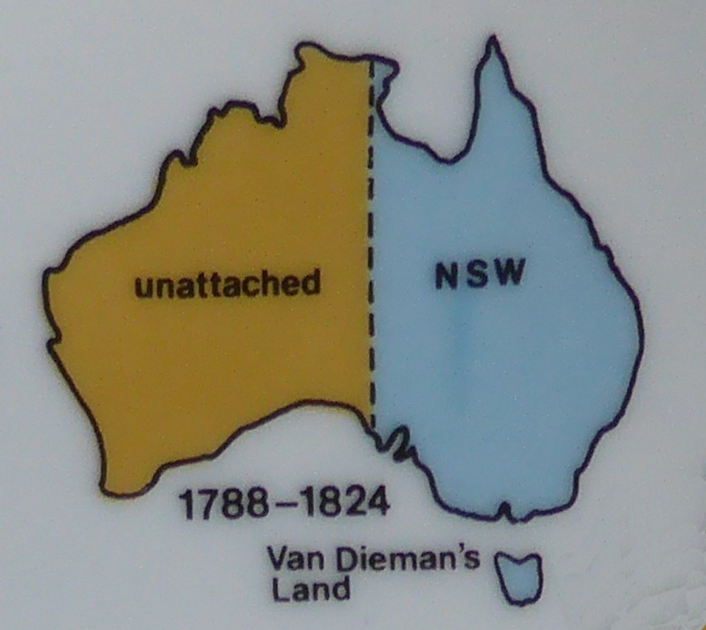 What we mean by New South Wales in the 21st century is something quite different from what it meant in 1788, 1825 or 1859. 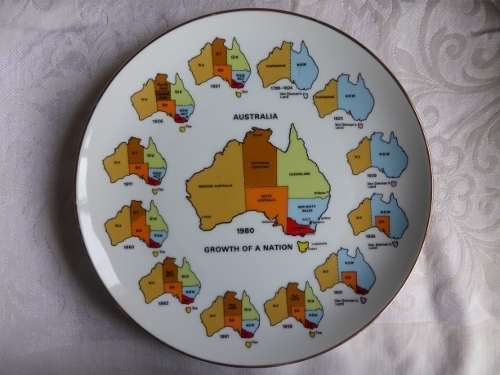 But why does what we mean by New South Wales even matter? The Colony of New South Wales (Organisation 1) in 1788 covered the area between latitudes 10 degrees 37 minutes south [Cape York] to 43 degrees 39 minutes south [South Cape]. 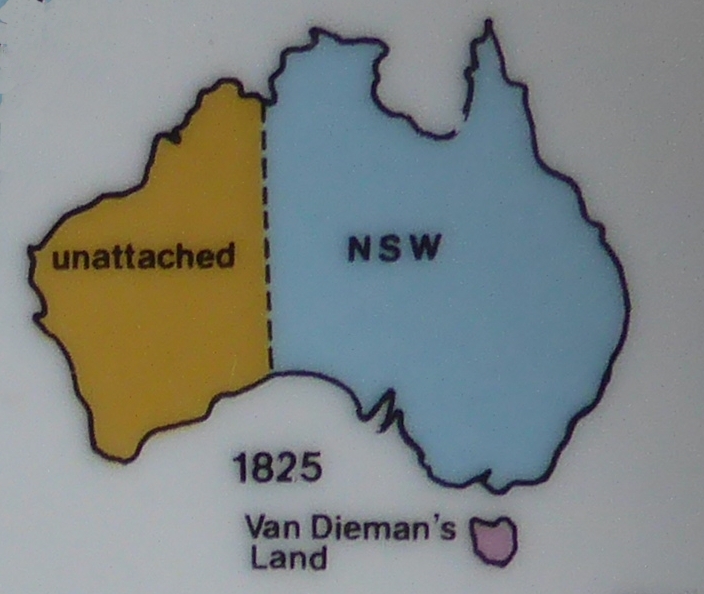 It even included the adjacent islands so both Van Diemen’s Land, Norfolk Island and New Zealand’s North Island and half of its South Island were part of New South Wales. 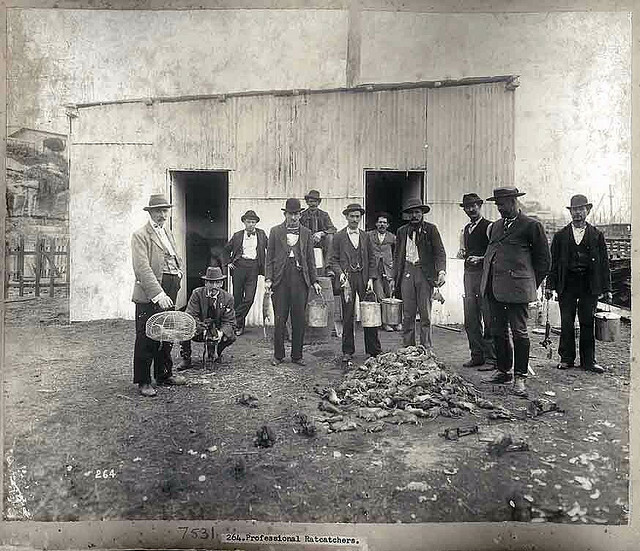 Hence the earliest records for the settlements on these islands are New South Wales records. 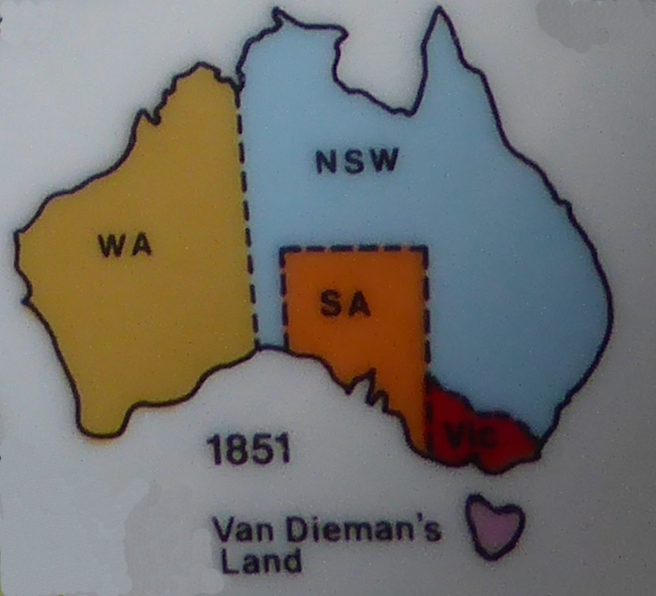 Van Diemen’s Land became a separate colony in 1825 but prior to this had no superior court so prisoners often had to travel to New South Wales for their cases to be heard in the Criminal Court in Sydney (Agency 535) or the NSW Deputy Judge Advocate had to travel to Hobart or Launceston to hear cases there. 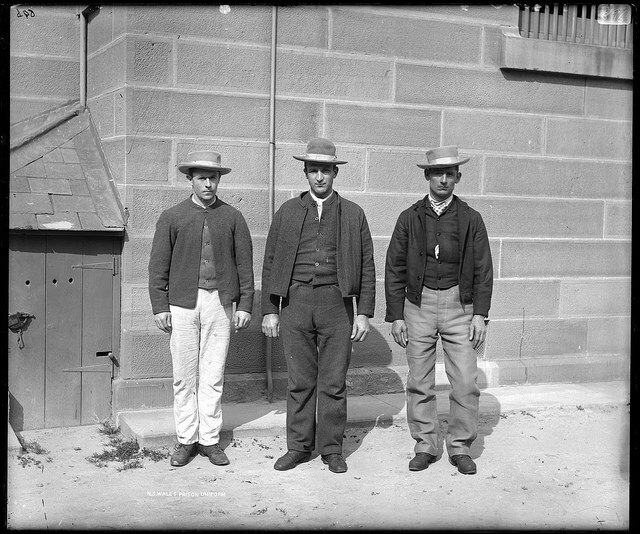 Hence some of the earliest court records relating to those residing in Tasmania can be found in New South Wales records (eg. 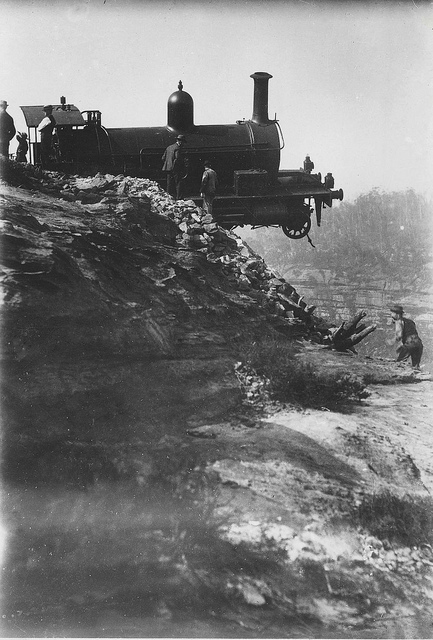 NRS 2708). 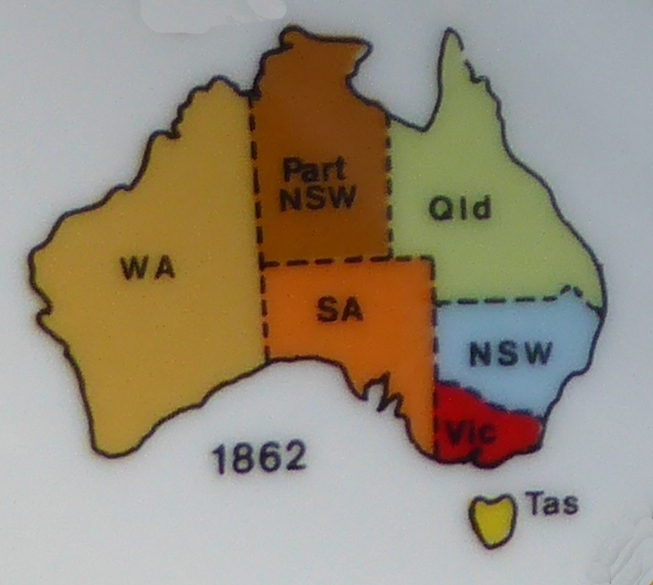 Similarly the Port Phillip District of New South Wales did not become the Colony of Victoria until 13 July 1851. 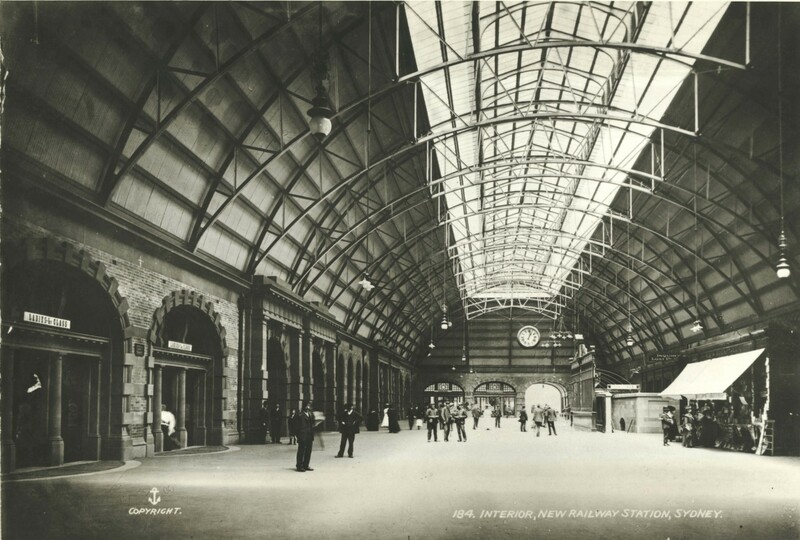 So the earliest immigration records for Victoria from 1839 to 1851 are records of the Colony of New South Wales. Just look at the online Immigration index. What about Queensland? 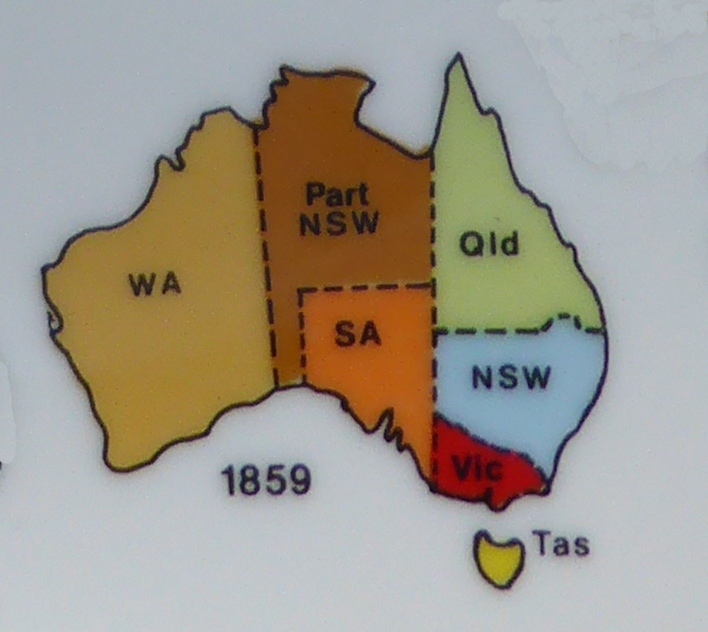 Well it was the Moreton Bay District of New South Wales prior to 6 June 1859. 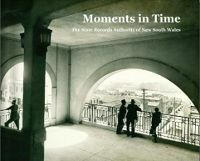 Once again the earliest records belong to New South Wales. Think of the Commissioner of Crown Lands for the Darling Downs (Agency 3500) or the Moreton Bay Penal Establishment (Agency 2101). 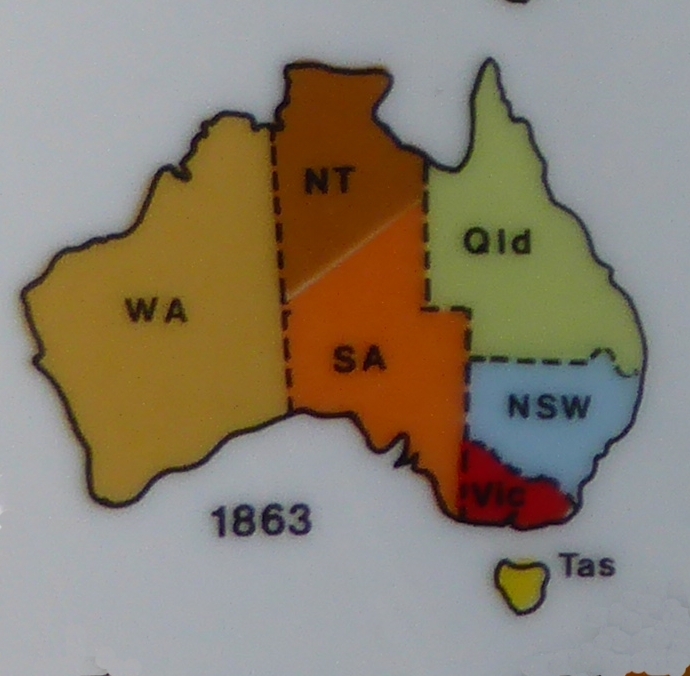 Even the area now known as the Northern Territory was part of New South Wales. 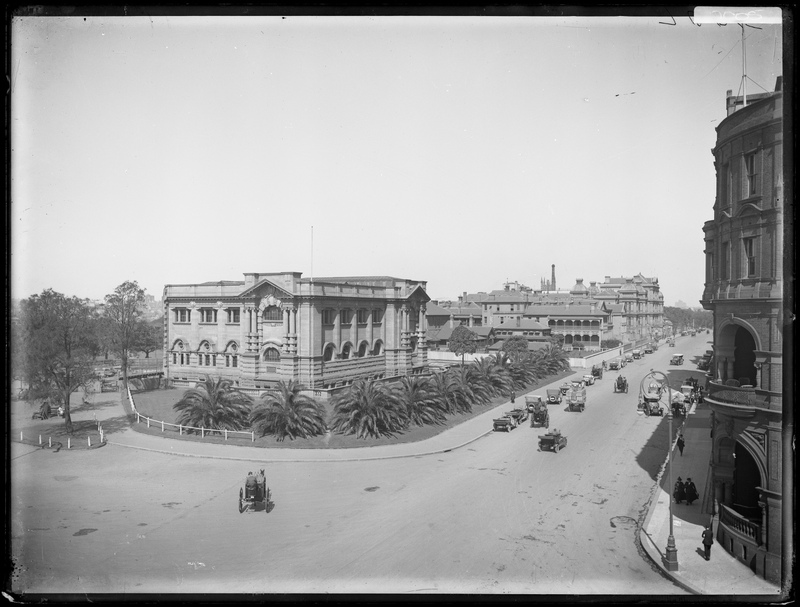 Are there any New South Wales colonial records though? Emphatically yes! 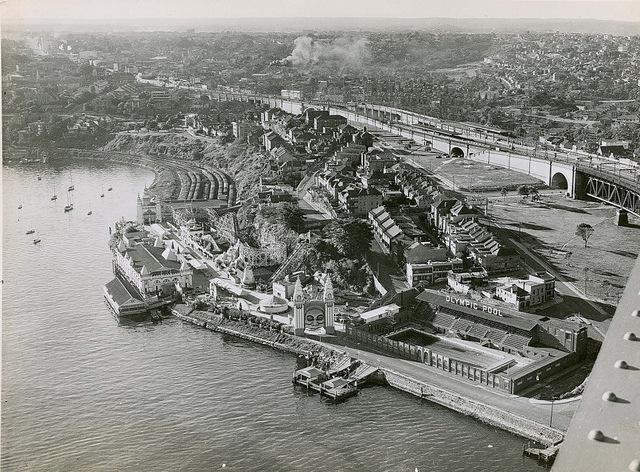 There was the Fort Wellington Settlement at Raffles Bay from 1826 which was abandoned in 1829 and another settlement at Port Essington (Agency 2887) from 1838 to 1849 when it too was abandoned. We hold records such as the Register of public labour performed daily at Fort Wellington (NRS 1092). 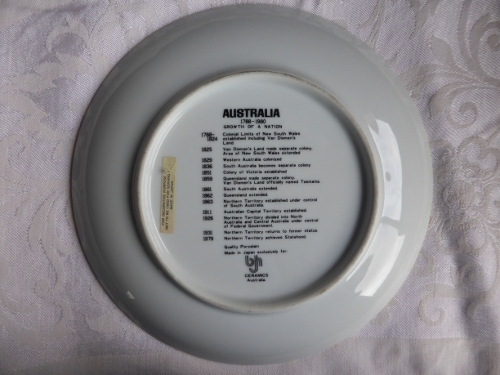 And don’t think New South Wales doesn’t have any records relating to Western Australia. After the Raffles Bay settlement was abandoned the folk there took off to King George’s Sound (Agency 2517) to start again in December 1829. 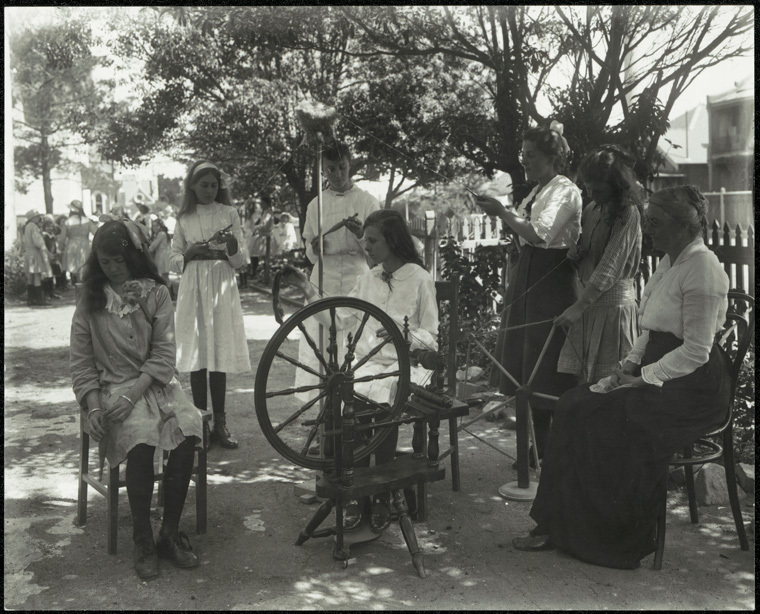 It remained a penal settlement until it became part of the Colony of Western Australia. 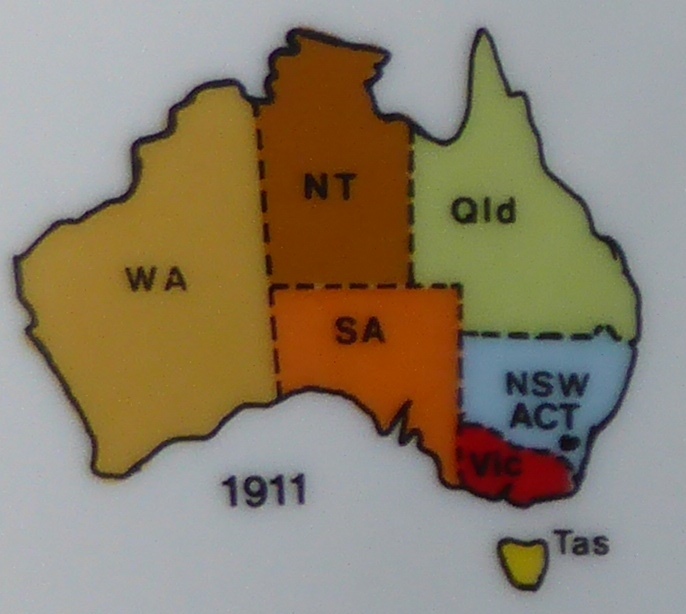 One late change to the borders of the State of New South Wales (Organisation 2) took place in 1911. 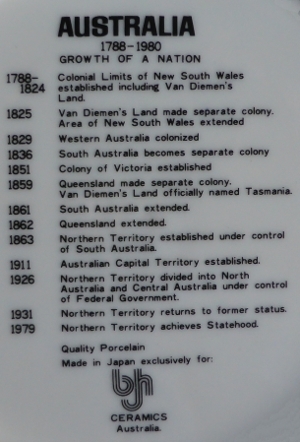 That was when the Commonwealth of Australia took possession of the area now known as the Australian Capital Territory. 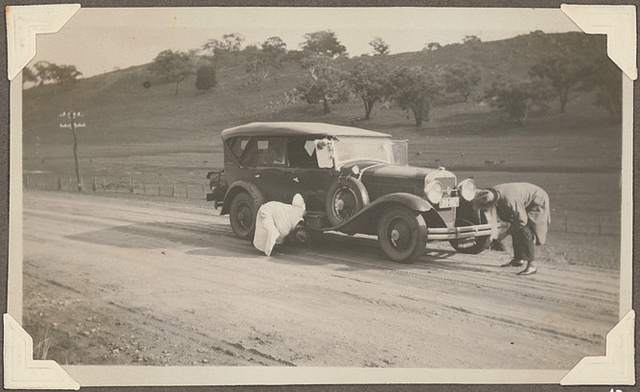 Thus New South Wales has records relating to the selection of the site of Canberra (see our Guide to New South Wales State Archives relating to Responsible Government) and we have records relating to places which were part of the State prior to the transfer. 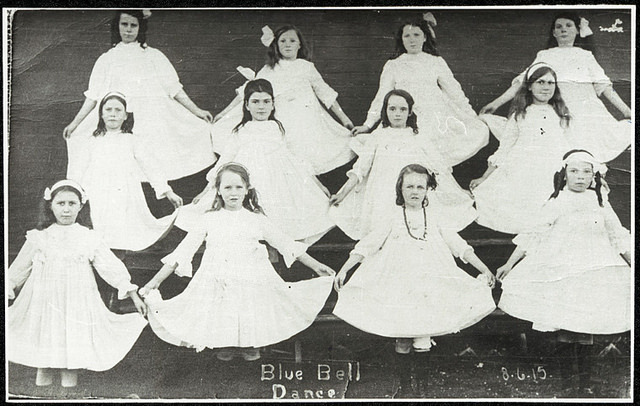 Examples may be found in the School files (NRS 3829) listed in our online Schools index. 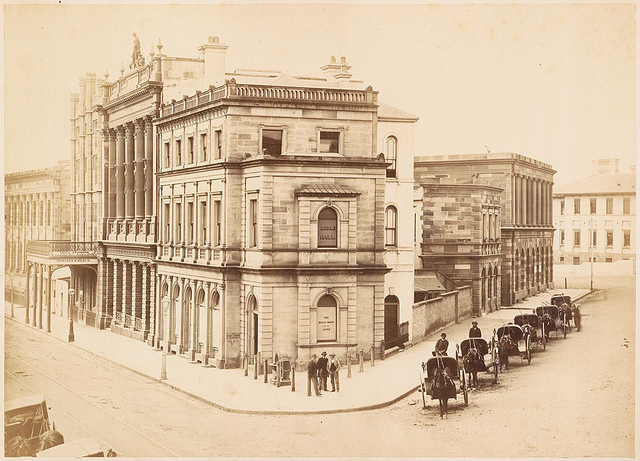 Understanding our changing borders can help us to understand what we can find in the archives of the State we now know as New South Wales! 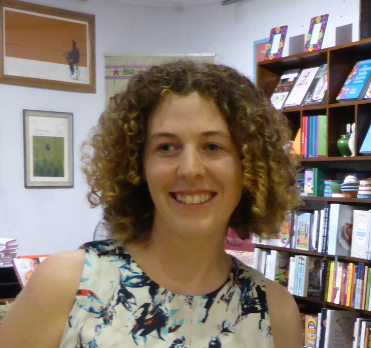 In 2009 Dr Caroline Ford was the inaugural winner of the NSW Archival Research Fellowship. 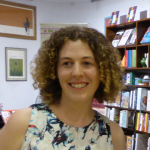 The scholarship enabled her to expand her research on Sydney’s relationship with its ocean foreshores, originally undertaken for her 2007 PhD at the University of Sydney. On 23 October 2014 the Hon Rob Stokes, MP, Minister for the Environment and Minister for Heritage, launched Caroline’s book Sydney Beaches: a History. Caroline described her book as an ‘environmental, cultural and political history of our much-loved ocean coast’. 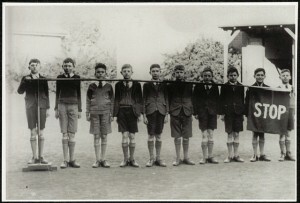 Although the thesis only went up to 1920, the book includes up to the present day. 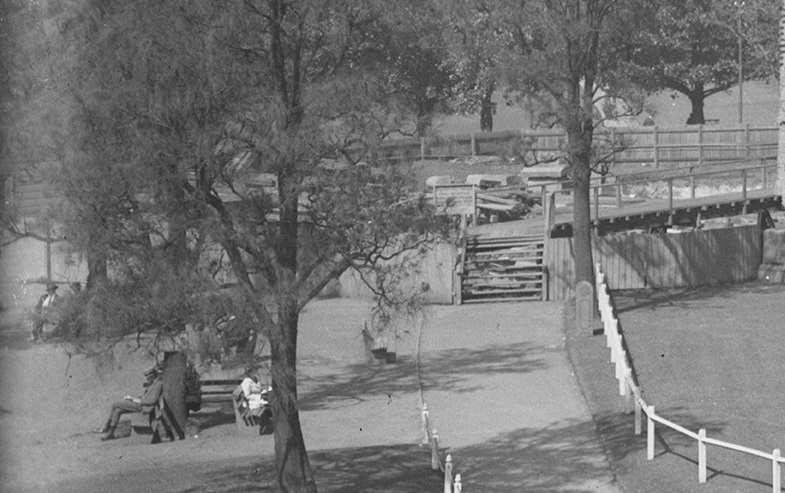 Relying heavily on the State Records collection, especially NRS 8258 Letter received [Miscellaneous Branch, Department of Lands], she ‘read thousands of pages of original government records that explained why particular governments made critical decisions that changed the shape of our beaches forever…’. 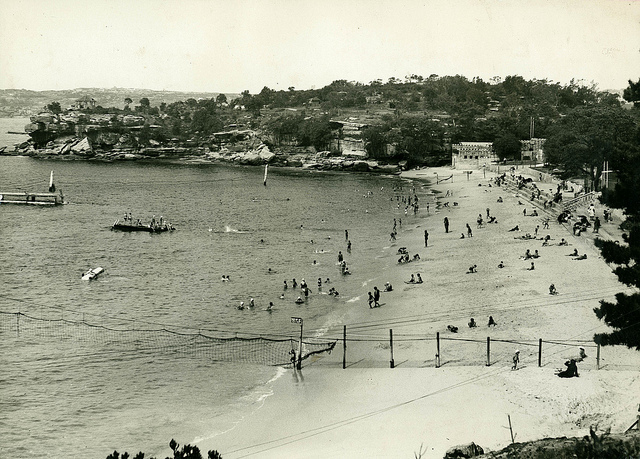 One of these government decisions that comes as a surprise to modern readers was to buy the beaches back from the land owners in the late nineteenth and early twentieth centuries including iconic beaches like Tamarama and Bronte, ensuring that Sydney beaches are free to the public. 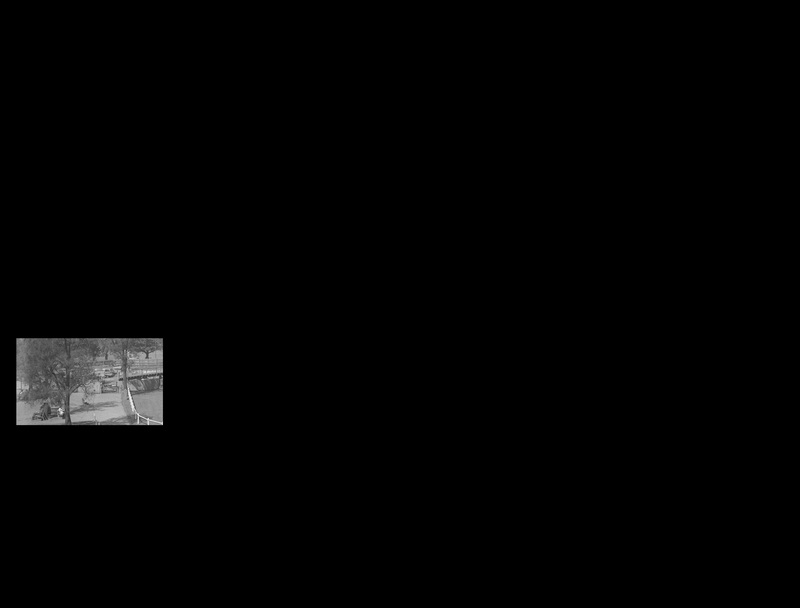 Despite the difficulties of locating files within NRS 8258, it contains some surprising material. For example in one file Caroline found a rejected proposal from the early 1930s to build a Luna Park on Bondi Beach which included an evaluation and report on St Kilda’s Luna Park. She has written about this in another forthcoming publication. 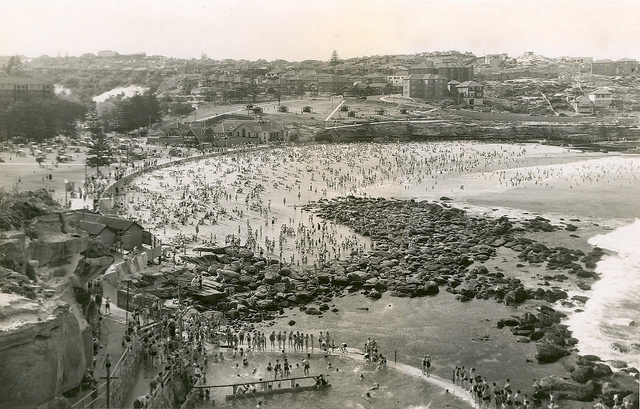 Other files from the same period detailed community and government opposition to enclosed shark nets planned for Bondi and Manly ocean beaches, and the battles campers faced along the coast in pitching their tents close to their favourite strips of sand. It’s our final What’s the bigger picture? for the year.  Who will take a guess at this one? 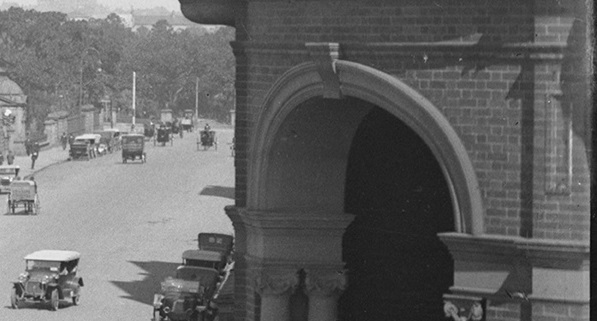 As part of the 100 year anniversary of WWI, State Records NSW and apps4nsw are challenging developers to create an app that uses the collection of WWI state records in new and innovative ways. 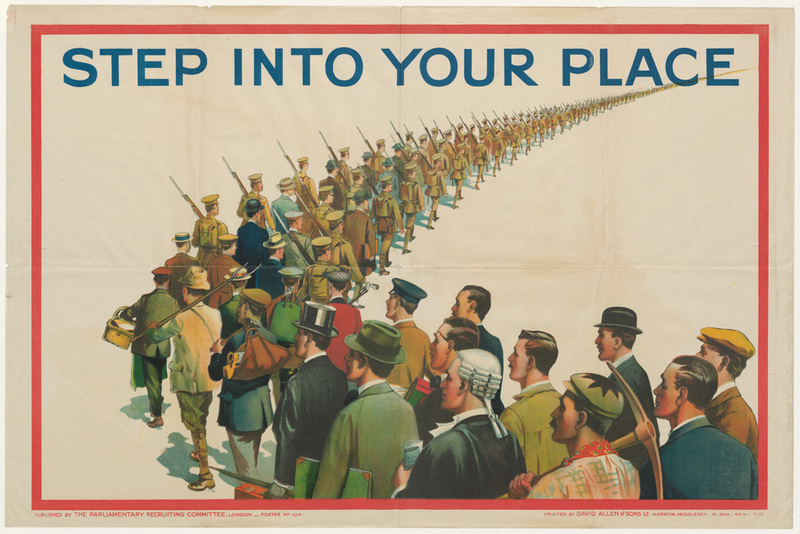 The goal is to streamline access to state records regarding WWI and find new ways to link the data. The winning app will help honour the ANZAC legacy. It could also earn its creators $15,000 in prize money. 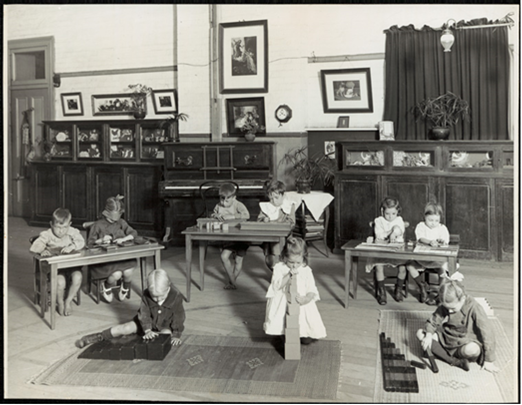 To take State Records NSW data and create new interfaces to connect researchers with the collection and provide new pathways to link material together. Ideally, the app will have a WWI focus; however, it can relate to the period in any way—home front, personal relationships, soldiers, government responses and social trends. 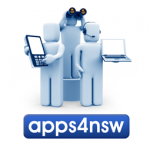 So get your submissions in to apps4nsw and help us honour the ANZAC legacy. 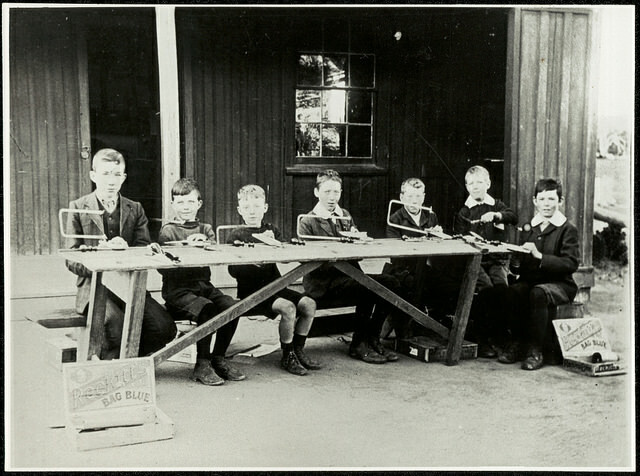 For more information on the challenge and how to enter, visit apps4nsw and NSW Anzac Centenary . Applications close on Thursday 13 November 2014. 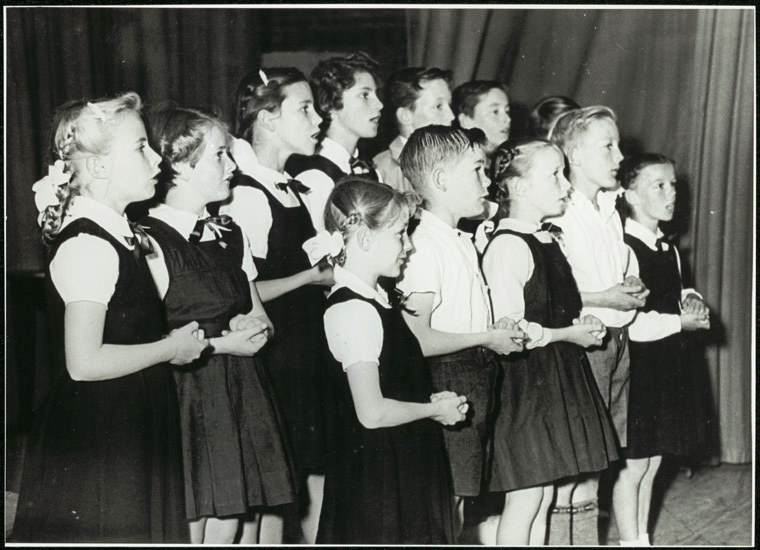 The school choir – an integral part of any school music programme! NRS 15051 School Photographic Collection captures choirs in full flight, group photos of choirs that have won competitions and scenes of ensembles practising in classrooms! 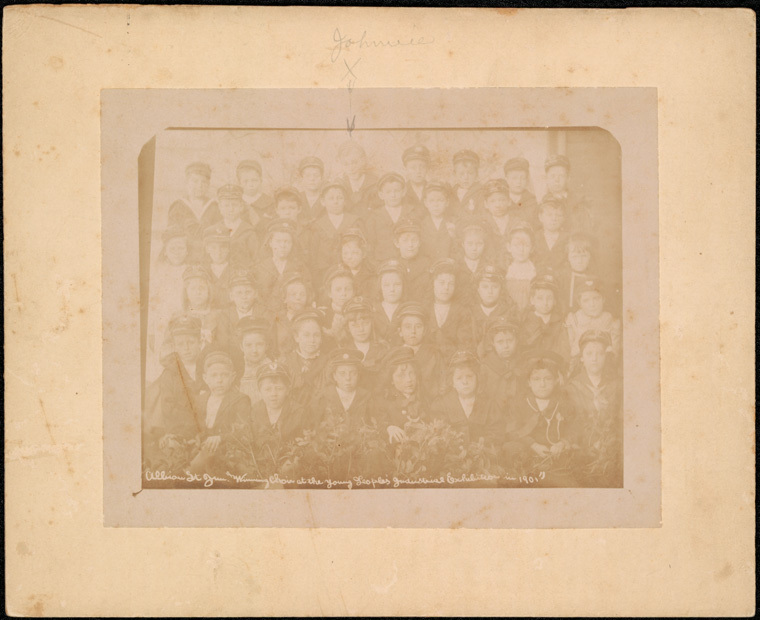 See more images from NRS 15051 here. Three stunning hand-painted leather-bound volumes from a collection more than a century old will be on public display in Armidale on Wednesday 5 November. 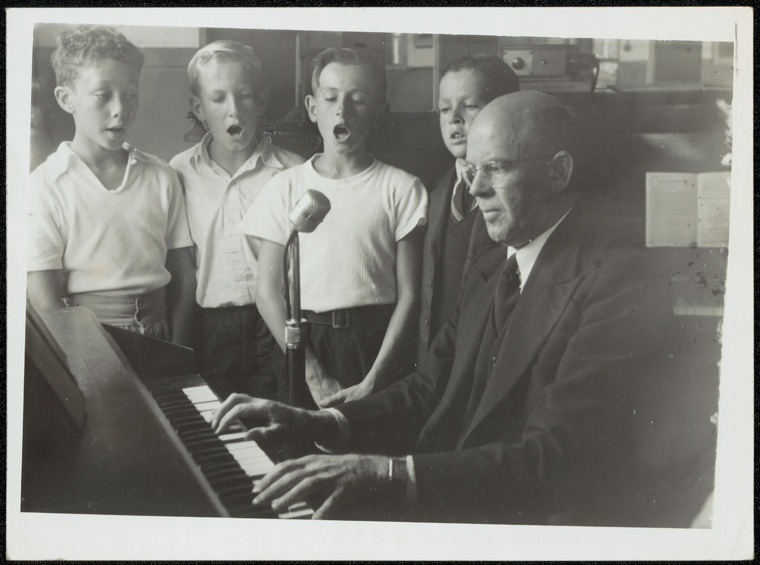 NSW State Records Director Geoff Hinchcliffe will visit the University of New England Heritage Centre — a State Records Regional Archive Centre — armed with three albums from the precious 22-volume Carrington collection, including one album featuring pages from Tenterfield. 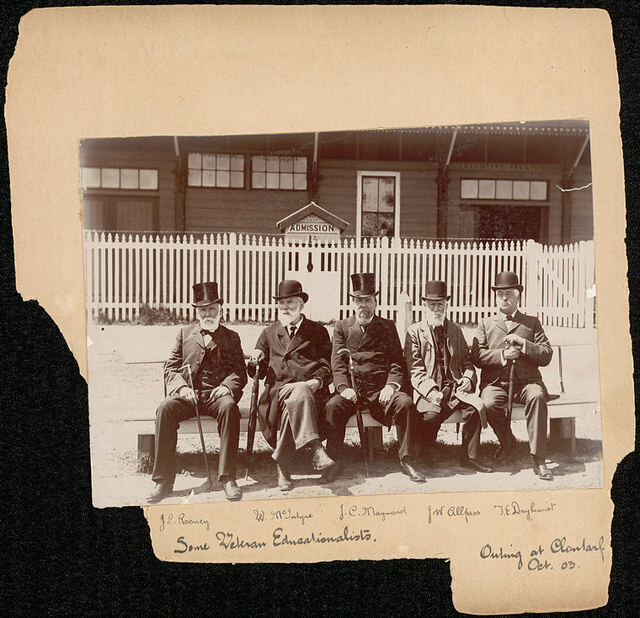 Lord Carrington, Governor of New South Wales from 1885 to 1890,” Mr Hinchcliffe said. illustrations and well-wishing messages from residents, towns and associations across the state included in the albums indicate the high regard in which he was held. In 2014 the descendants of Lord Carrington donated the volumes to the people of NSW and they were presented to State Records NSW by then Governor Marie Bashir. 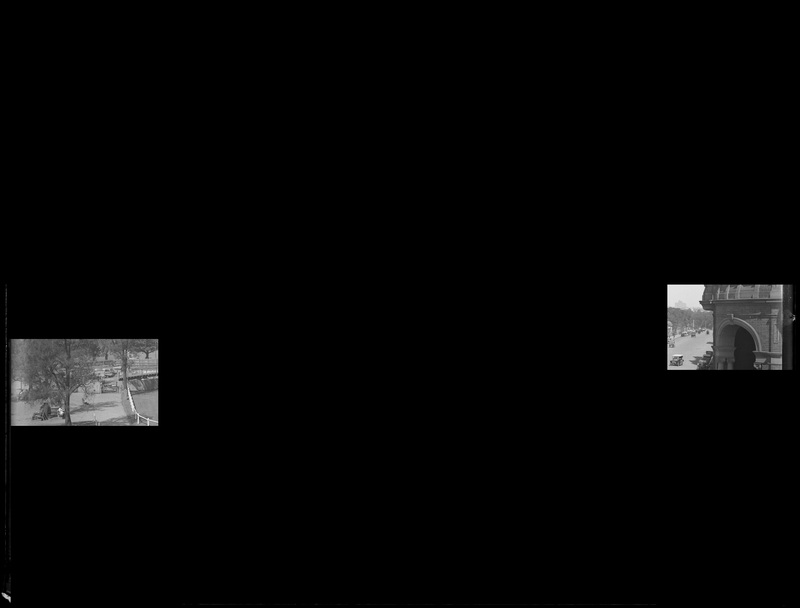 Another round of What’s the bigger picture? 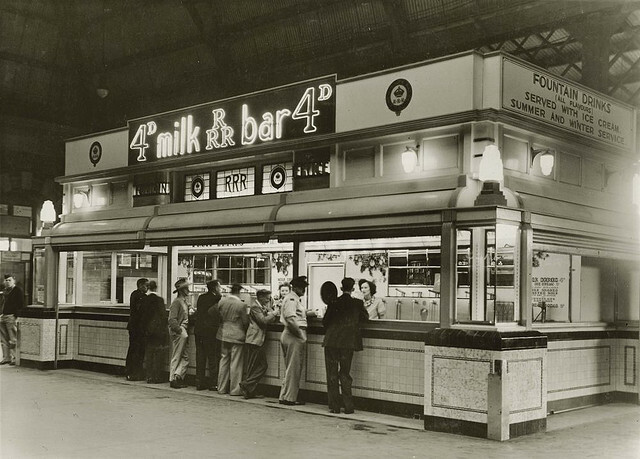 Any guesses as to where this image might have been taken? 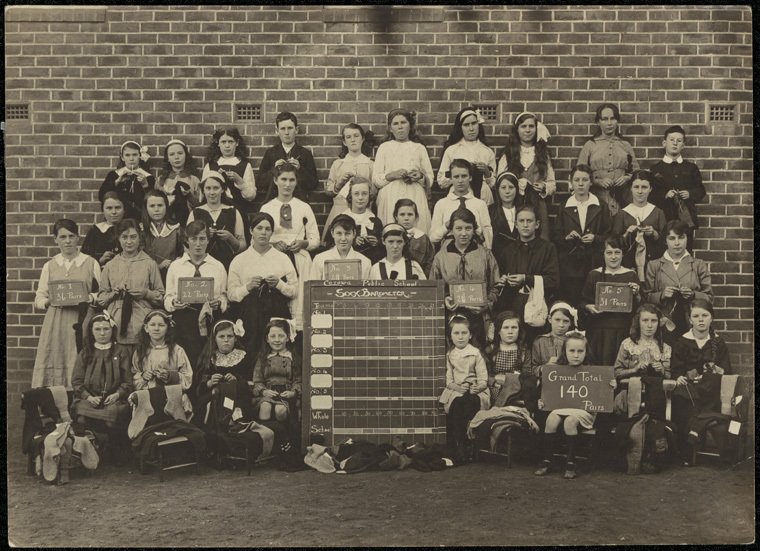 Another highlight from NRS 15051 Schools Photographic collection are photos documenting school children’s participation in the war effort during World War I (WWI). 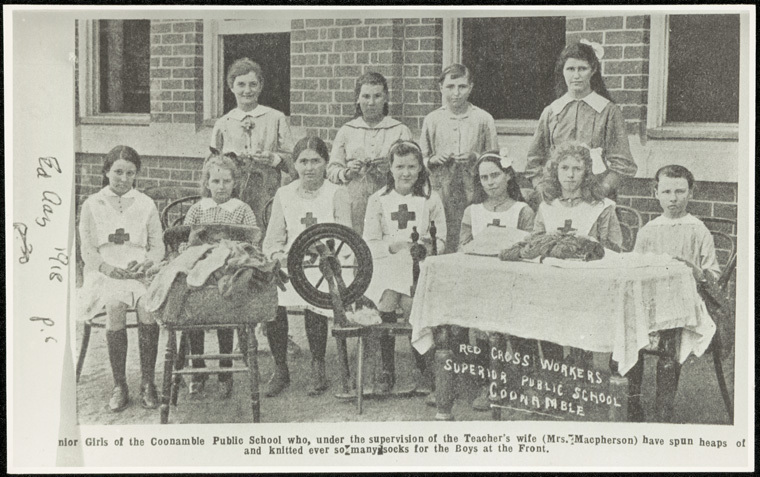 School children were among the many groups who put their hand to providing comforts for troops at the front. 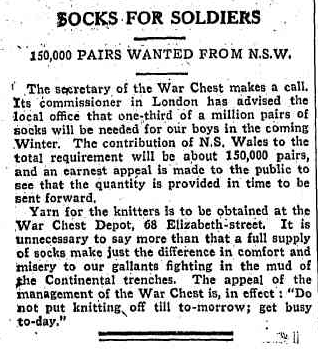 Organisations such as the Red Cross and the Soldiers Sock Fund encouraged people from all walks of life to knit socks to send to soldiers. 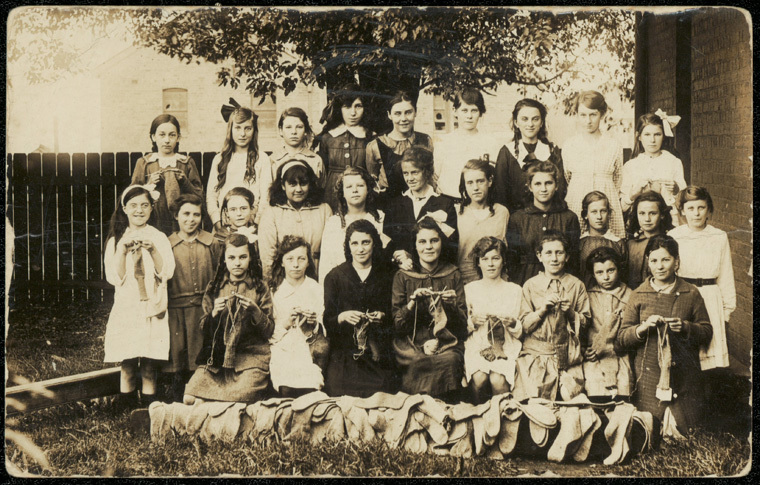 Without the means to wash or dry clothing, new clean socks were greatly needed by soldiers in an effort to ward against trench foot which was rife in the cold, wet mud of the trenches. 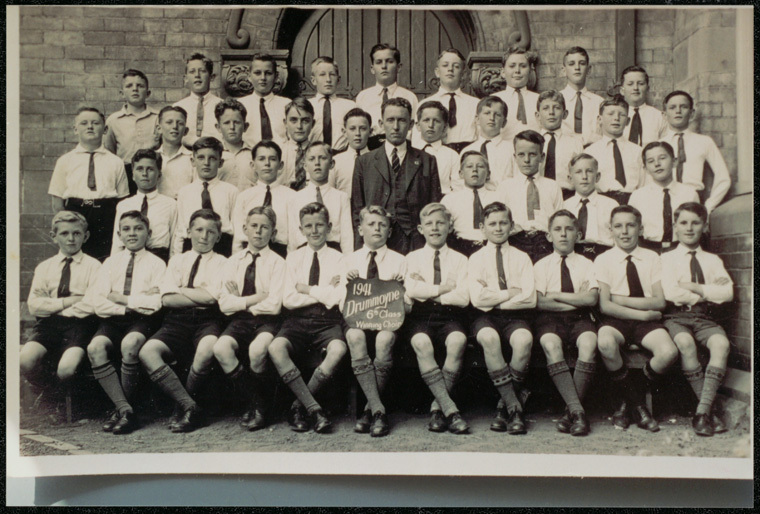 For more WWI related content online, see the State Records NSW Centenary of Anzac website. 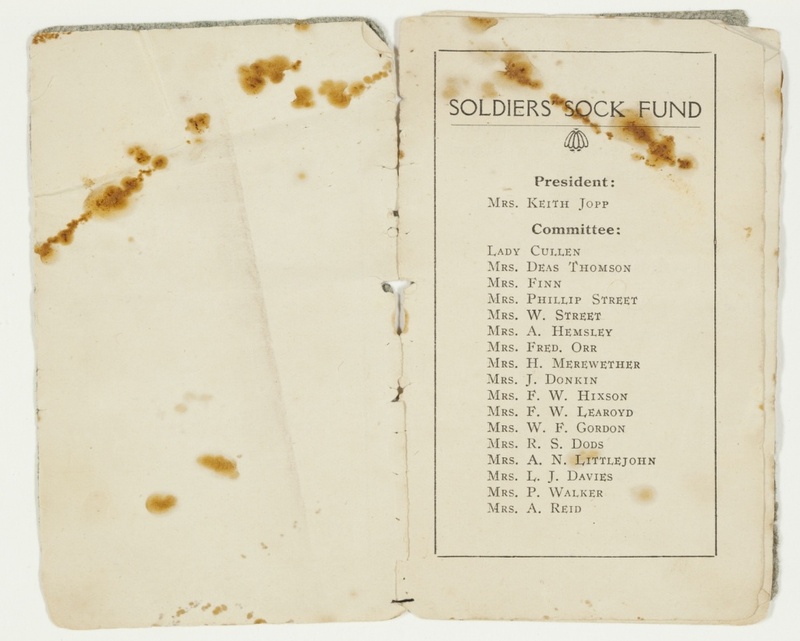 One of our Archives Outside readers has kindly provided us with images of “The Grey Sock”, a booklet produced by the Soldiers’ Sock Fund in 1914. 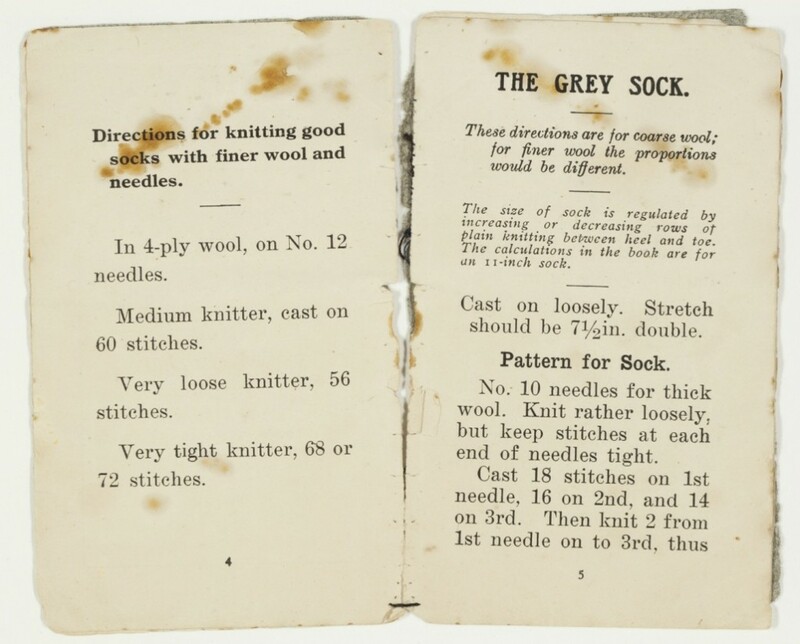 The booklet provides instructions for knitting socks for soldiers.